“Lifestyle Stewardship” is a church-wide process of spiritual and financial development for members to personally experience God working through them to contribute to the building of His kingdom. “Lifestyle Stewardship” is a shared spiritual experience within the church family. 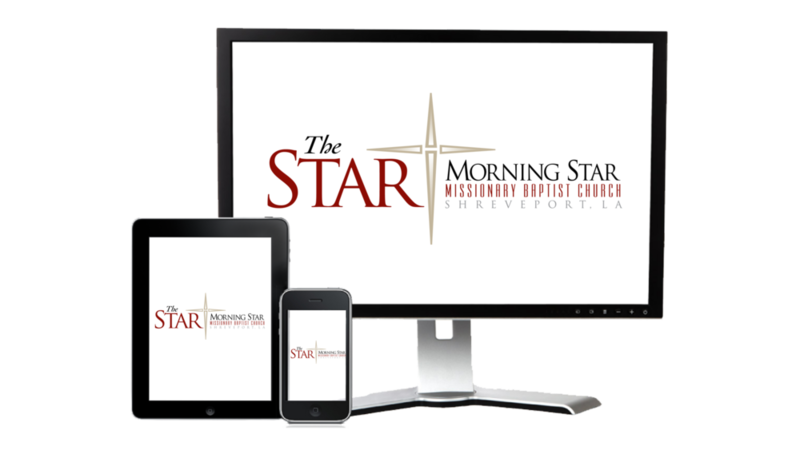 The goal of this experience is to stretch beyond the current limitations we’ve operated under and continue fulfilling God’s vision for Morning Star Missionary Baptist Church. Lifestyle stewardship campaigns rely on the church members making gifts over and above their current giving. The best path to increased giving is a spiritual path, where you set your heart on heavenly things. Financial priorities then take shape from spiritual goals. “Lifestyle Stewardship” is a phrase that describes a level of giving that affects one’s living. The challenge of Lifestyle Stewardship is to find ways, boldly and prayerfully, to let your giving touch your living. During this spiritual journey, we are asked to take a close look at the different areas in our lives to discover a path to strengthen our relationship with God’s will, so that our sacrifice reflects our level of commitment to the growth of His kingdom. As we prayerfully consider our contributions, we are asked to rearrange our priorities in accordance to God’s will, so that our sacrifice reflects our level of commitment to the grown of His kingdom. The monies raised during our three (3) year commitment will be used to build the new church sanctuary. Our sacrificial giving will enable us to “Prepare” our resources by renewing our spirit of generosity so that we are able to “Prevail” toward building a legacy for our children and for their children.